The data we collect using cookies helps us understand our customers better so that we can provide a more focused user experience. 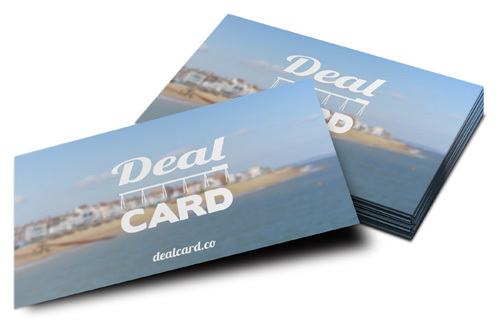 Using the knowledge of your previous visits to our website, Deal Business Forum can enhance subsequent visits by tailoring our content to match your requirements. Performance Cookies: These cookies collect information about how visitors use a website, for instance which pages visitors go to most often, and if they get error messages from web pages. Some of these are analytics cookies, set using third party web analytics software, which allow us to understand more about how our website is used. For example, like many companies we use Google Analytics to help us monitor our website traffic. These cookies don’t collect information that identifies a visitor. All information these cookies collect is aggregated and therefore anonymous and does not affect your privacy. It is only used to improve how a website works. We might also use these cookies to highlight Deal Business Forum products or services which we think will be of interest to you based on your use of our websites. By using Deal Business Forum’s website you agree we may place these types of cookies on your device. Deal Business Forum’s cookies typically contain: - A unique name set by the site that generated it - A value – the information within it that recalls your previous activities - An expiration date, which determines how long the cookie will remain active in your browser before being automatically deleted. If you click on a hyperlink from Deal Business Forum’s websites to any third party websites (e.g. if you 'share' content from Deal Business Forum’s websites with friends or colleagues through social networks), you may be sent cookies from these third party websites. Third party websites will have their own privacy and cookie policies which Pearson cannot control. Please check the third-party websites for more information about their cookies and how to manage them.